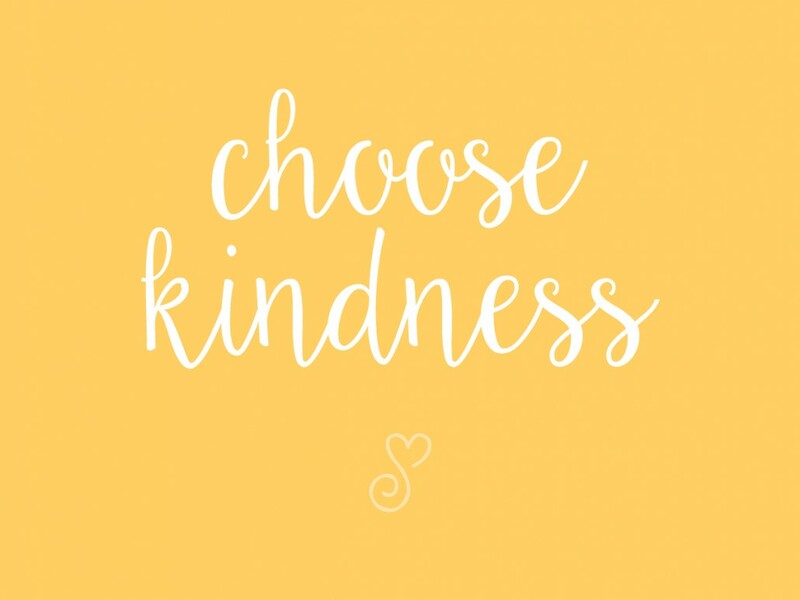 We have been practicing KINDNESS in our home. Especially during the day when Liza is home with mom and scotty. Asking nicely the first time! Sharing. Kindness to friends and their siblings. Obeying even when it’s hard. step 2. wait quietly until it’s a good time for mom to assist. step 3. say thank you. 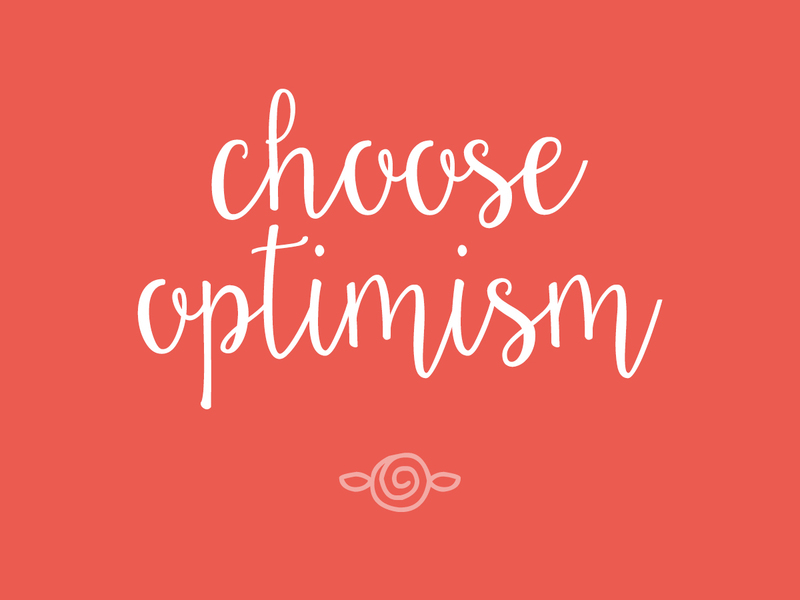 And while we’re at it… practicing optimism is always a good thing too. Definitely something we need right now as we are swiftly preparing for a move to Texas. It’s wild, people! But things will work out (as we often remind ourselves).